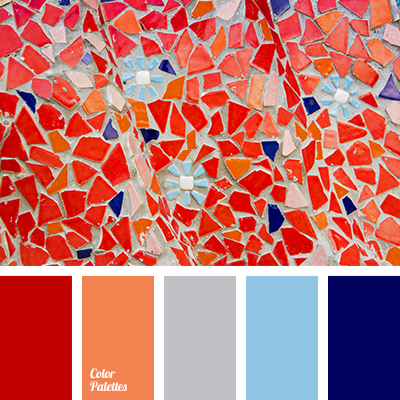 blue color, bright orange, cement color, color matching, dark-blue, deep blue, gray color, light blue, living room color scheme, orange color, red color, terra cotta color. 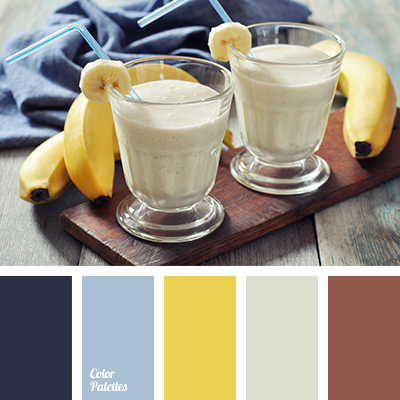 banana color, banana smoothies color, blue color, bright yellow, chocolate color, color solution matching, dark-blue, jeans color, light blue, pale blue, red tree color, saffron yellow, wood color. 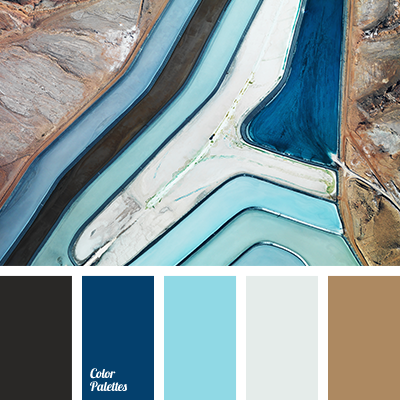 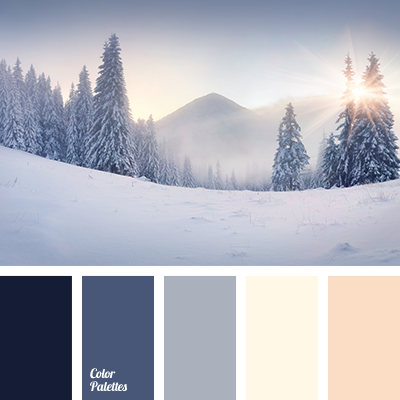 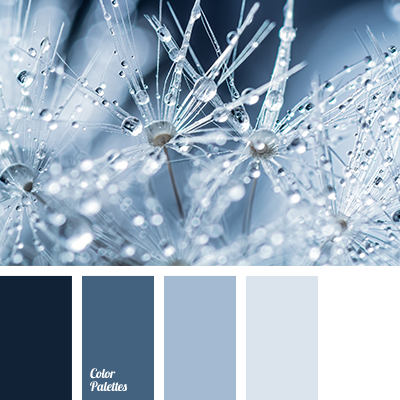 blue color, dark-blue, dawn color, dawn colors, gray-blue, light blue, pale orange, pale yellow, pastel shades of snow, shades of snow, winter color, winter color palette, winter color palette 2016, winter colors. 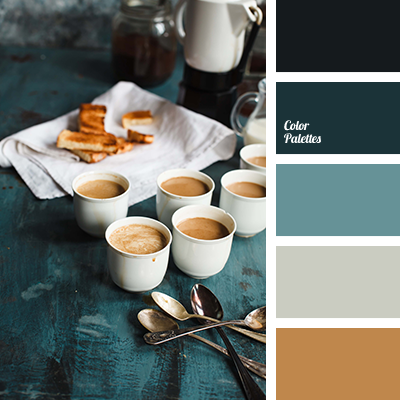 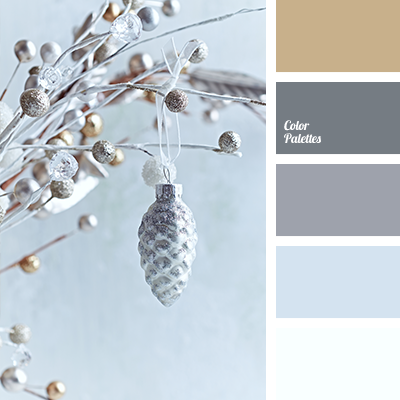 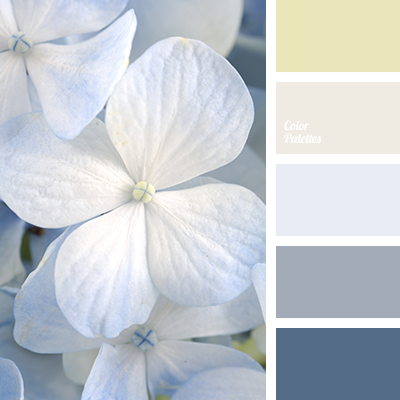 beige, brown, color palette for the winter, color selection, dark gray, dark-blue, light blue, light gray, New Year colors, New Year palette, shades of blue, shades of gray, sky blue, winter color, winter colors, winter palette 2016.